Donate your drink containers and HELP PIMLICO MUNDINGBURRA SCOUT GROUP! 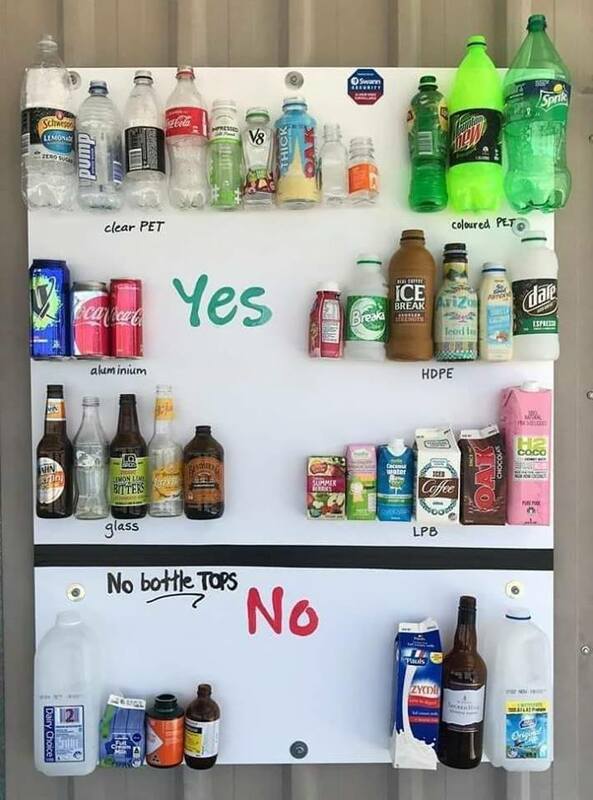 By donating your unwanted eligible beverage containers to Pimlico Mundingburra Scout Group we can turn your recycling into a cash donation to assist with the purchase of camping and outdoor activity equipment and the running expenses of the Scout Den. Most aluminium, glass, plastic, steel, and liquid paperboard beverage containers between 150ml and three litres are eligible for a 10 cent refund when returned to a container refund point. Simply collect your eligible containers, take them to a depot and enter Pimlico Mundingburra Scout Group’s scheme ID C10040948, the refund will be sent to us automatically. Additionally, please contact Marcelle on 0438086851 if there is an opportunity for our Scout Group to arrange container collection from your local business or event. Thank you for choosing to recycle your containers with Pimlico Mundingburra Scout Group. Your choice will really make a difference to numerous Townsville youth, many of who will become our community and business leaders of the future.